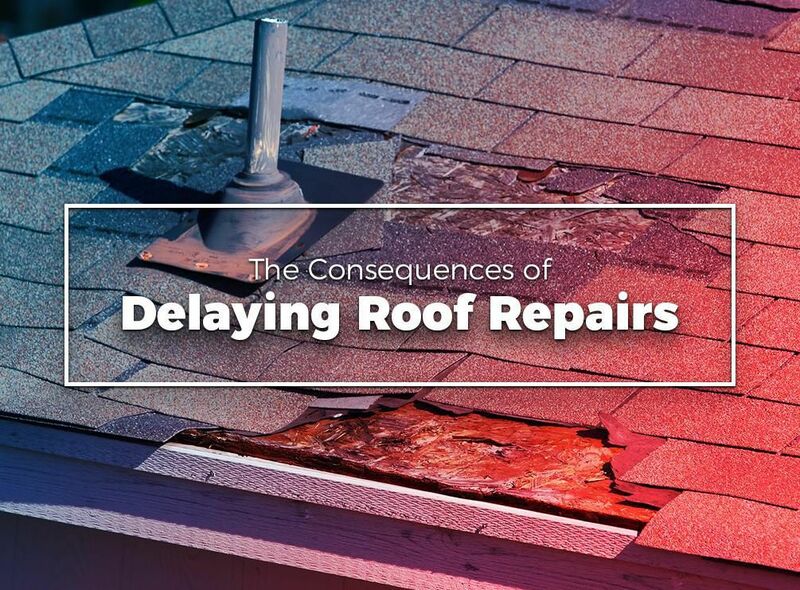 The Consequences of Delaying Roof Repairs - Eldridge Roofing & Restoration, Inc. Even the smallest cracks on your shingles or gap in your flashings can lead to a leak. Delaying repairs can cause serious issues. Given enough time and rain, the leaks can cause severe water damage to your roof’s structure and to your home. This can lead to costly repairs or even a premature roof replacement. Other problems besides leaks include decreased curb appeal, lower home value, and soaring energy bills. Fortunately, there is a simple solution. You just need to call us for a prompt and efficient roof repair. We have decades of experience and we know how to deal with any kind of damage. Our skilled team can evaluate your roof’s condition, find leaks that are undetectable to the untrained eye and efficiently fix them. You can also count on us for in-depth inspections after a storm. Timely roof inspections and repairs yield many benefits. First, you save significant money, as inspections cost much less than repairing severe water damage. Regular inspection and prompt repair also prevents minor problems from turning into major ones. 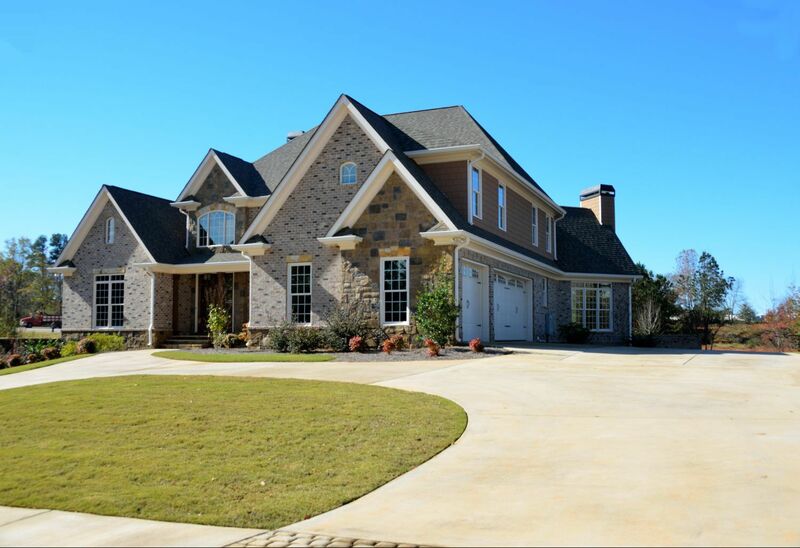 By being proactive about your roof, you can prolong its service life. 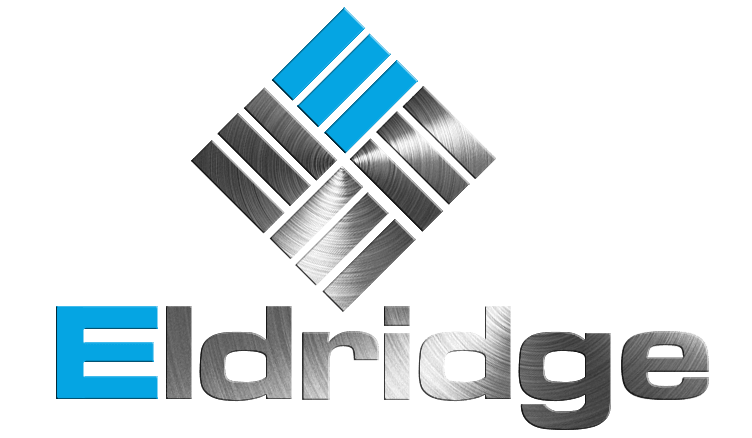 Eldridge Roofing and Restoration can help you with all of your roof repair needs. We’re proud of our job in helping families protect their homes, properties, and loved ones. Call us at (281) 816-6006 to learn more about our services. You can also ask for a free estimate. 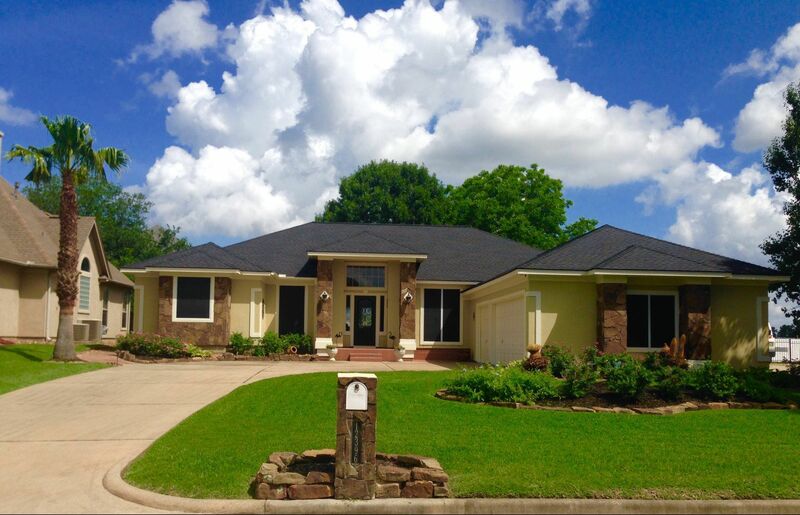 We serve The Woodlands, Cypress, and Spring, TX.